Following our recent fires, IHMS has relocated to a new space! 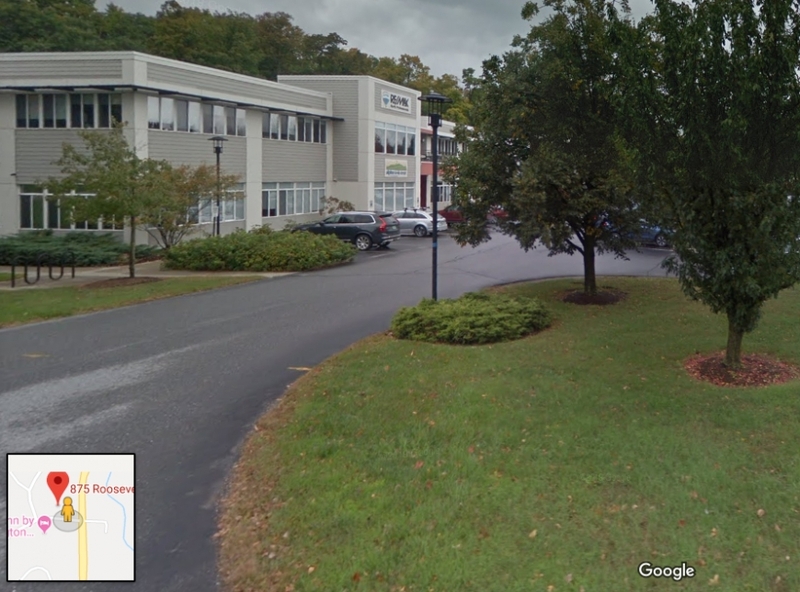 You can find us @ 875 Roosevelt Highway, Suite 225, in Colchester, VT 05446 -- conveniently located just a couple minutes from our previous location (in the RE/MAX building; 2nd floor). We plan to be here for the next few months while our primary space is being rehabbed, so please stay tuned! Should you have any trouble finding us or have questions, please call: 802-655-7575. Thank you to everyone for all of your support and concerns over the last few weeks; it's been wonderful!